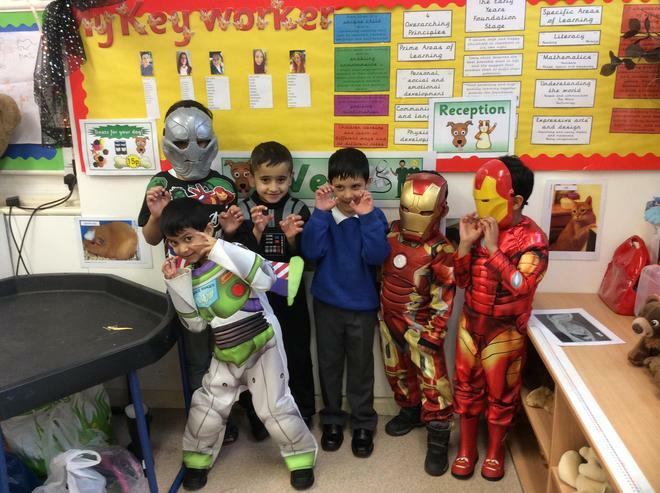 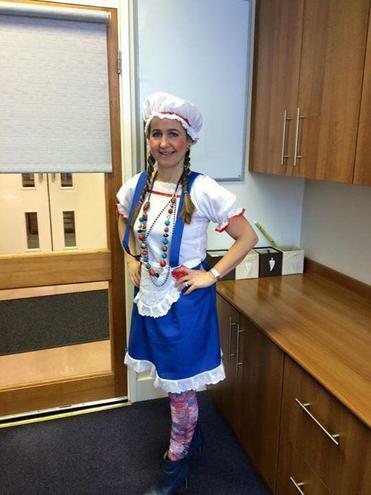 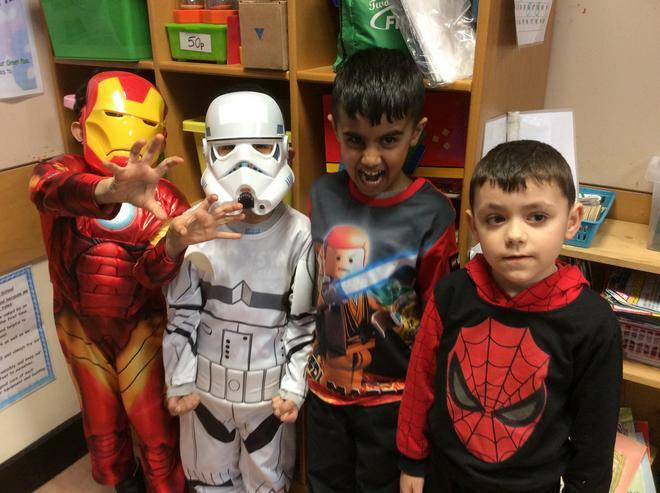 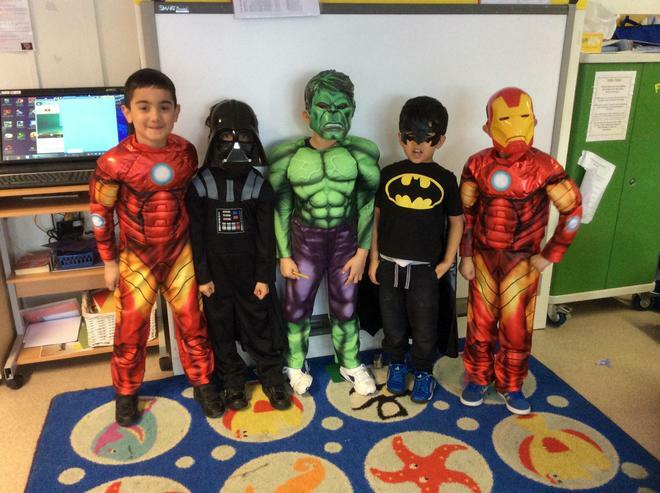 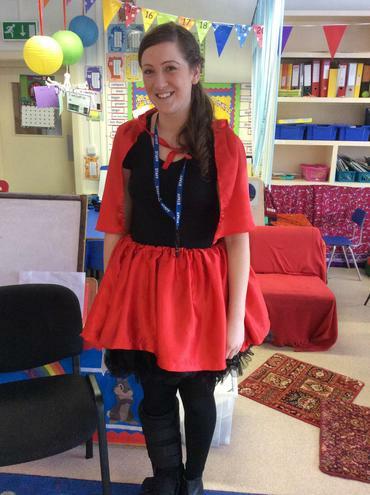 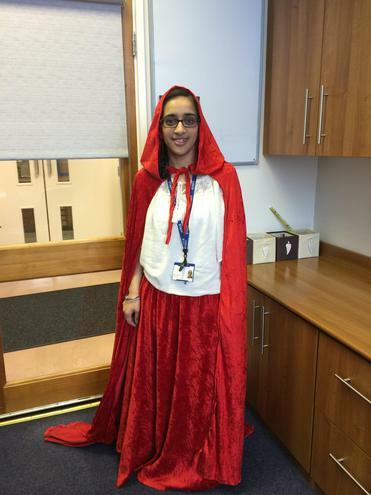 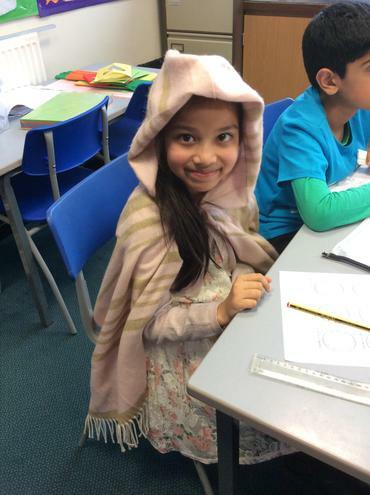 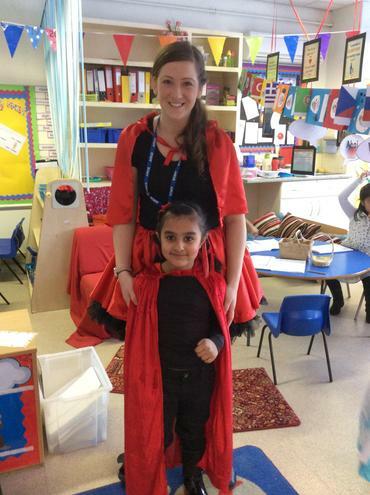 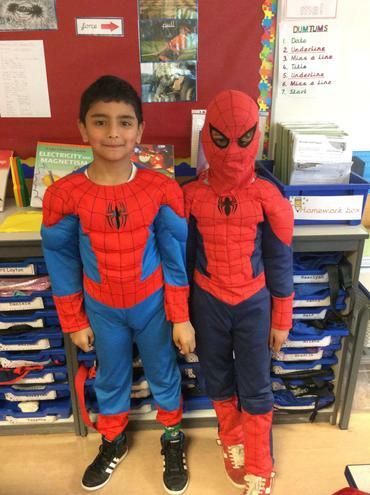 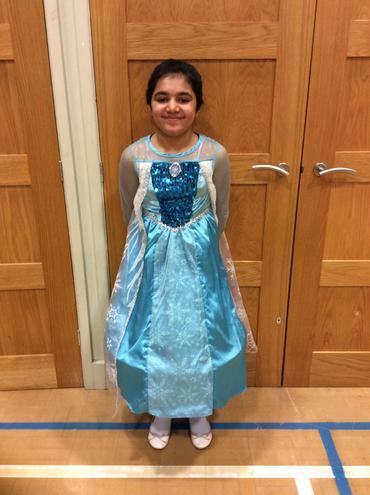 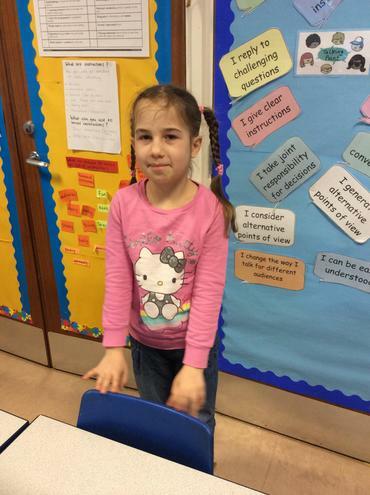 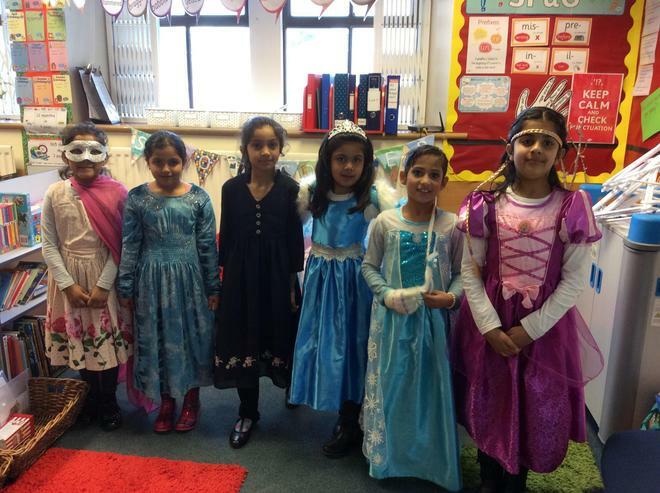 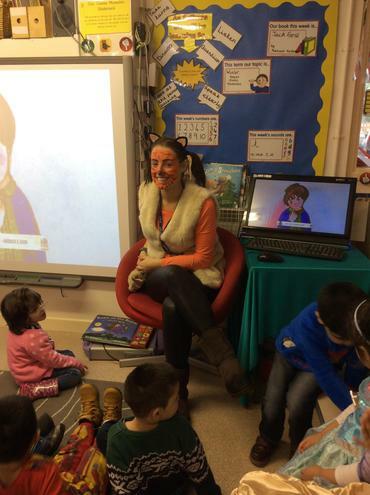 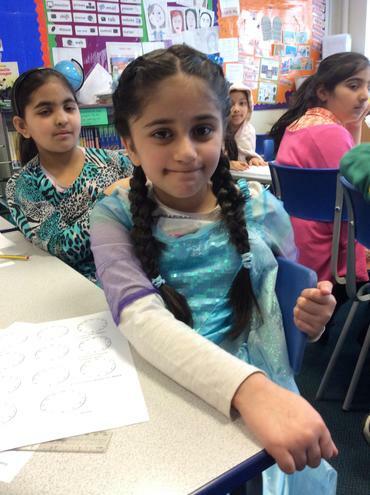 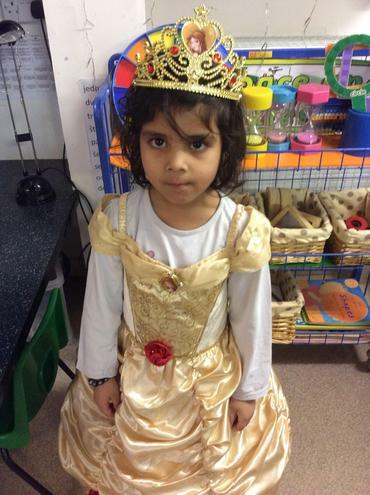 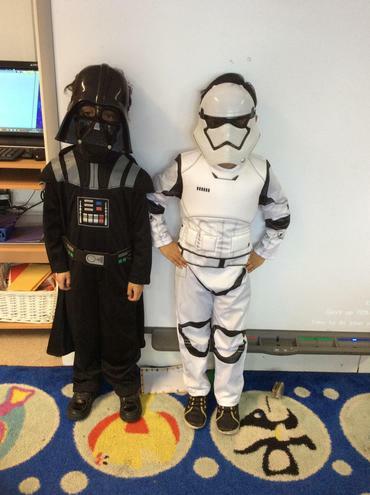 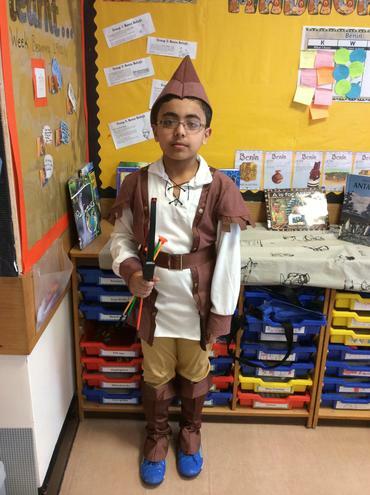 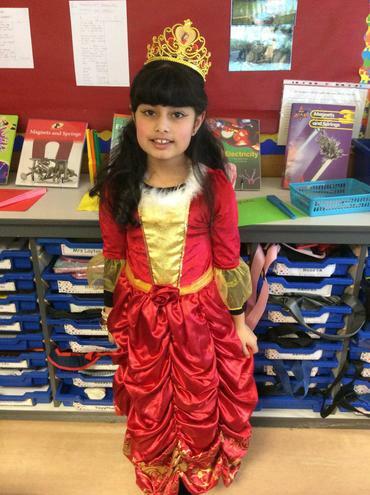 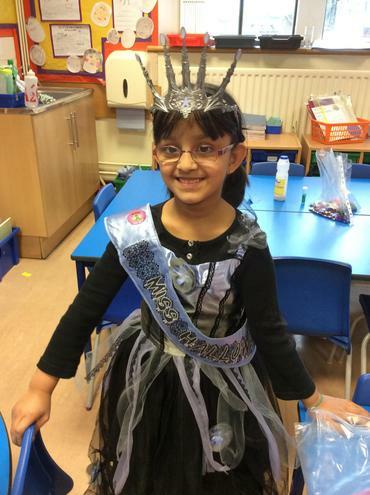 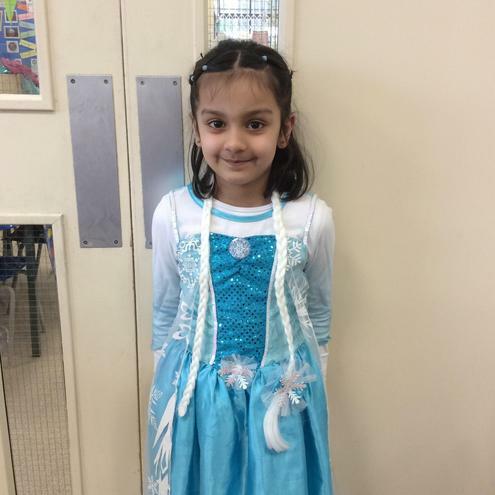 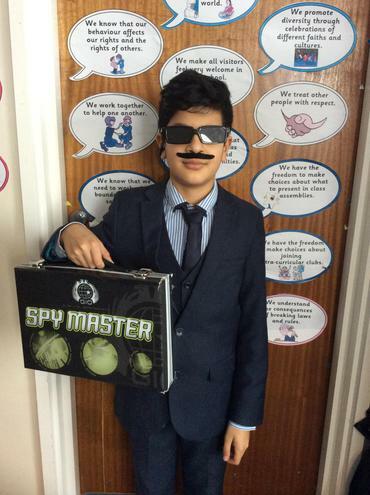 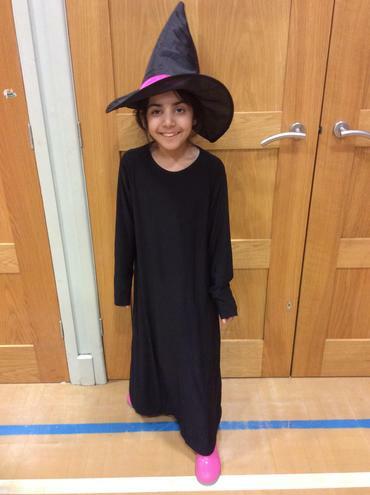 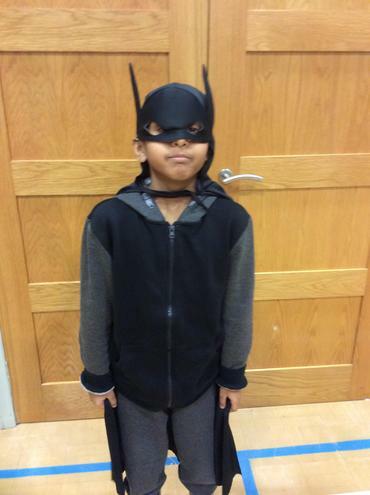 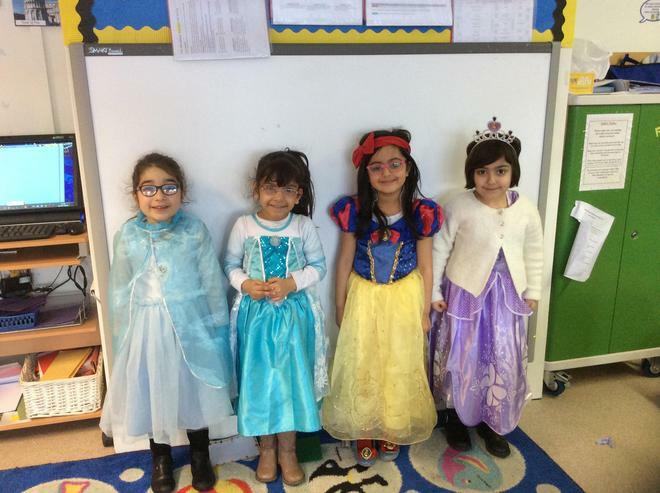 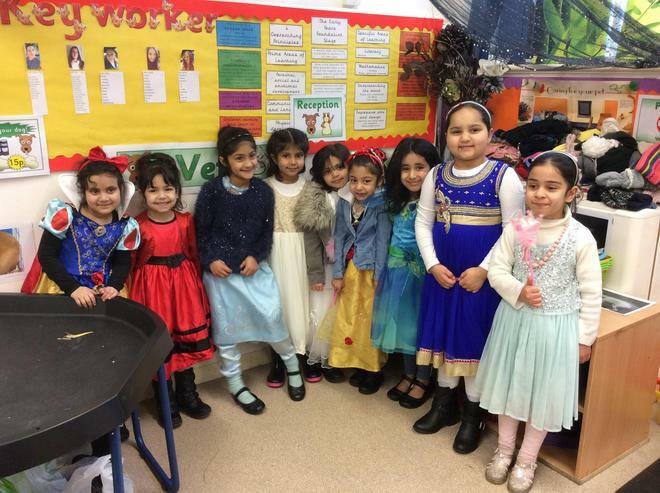 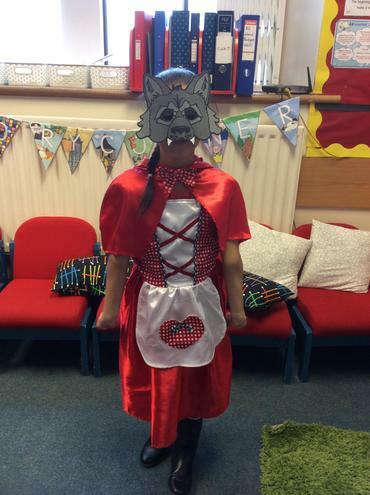 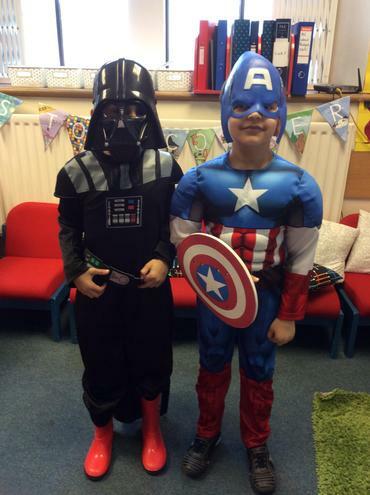 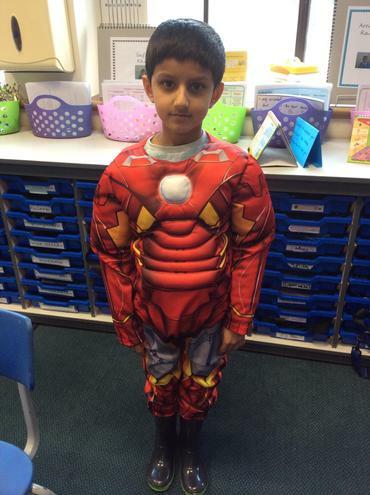 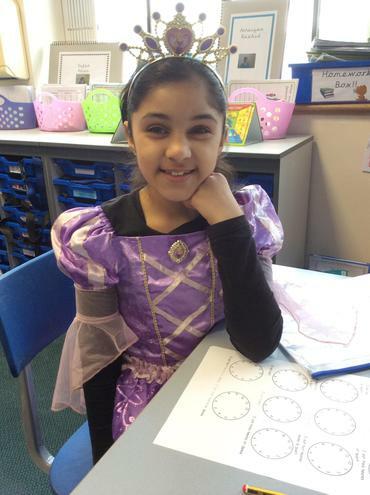 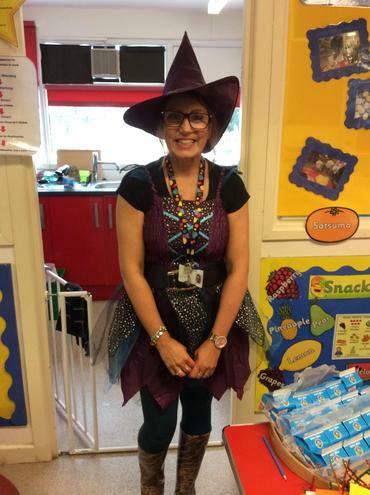 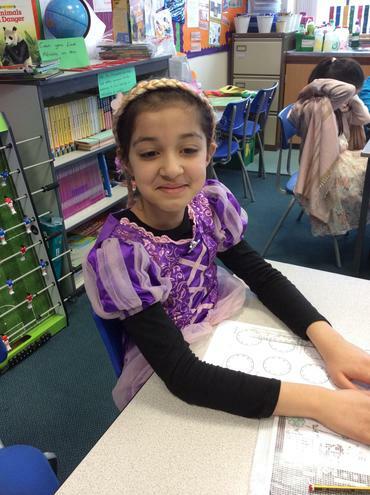 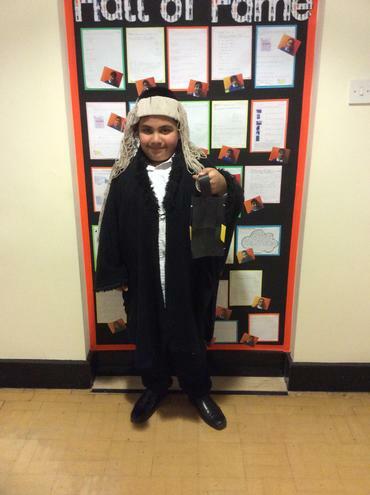 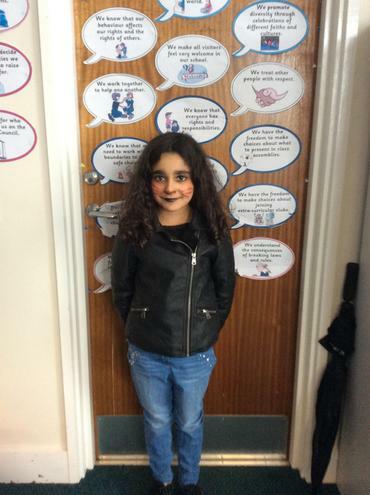 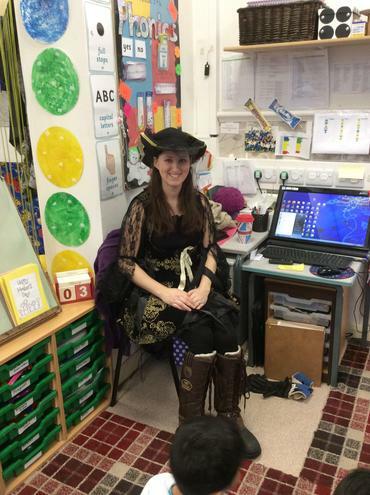 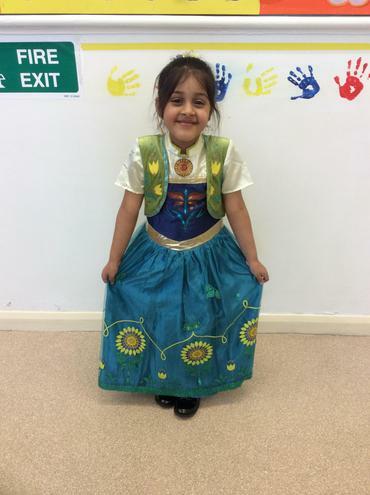 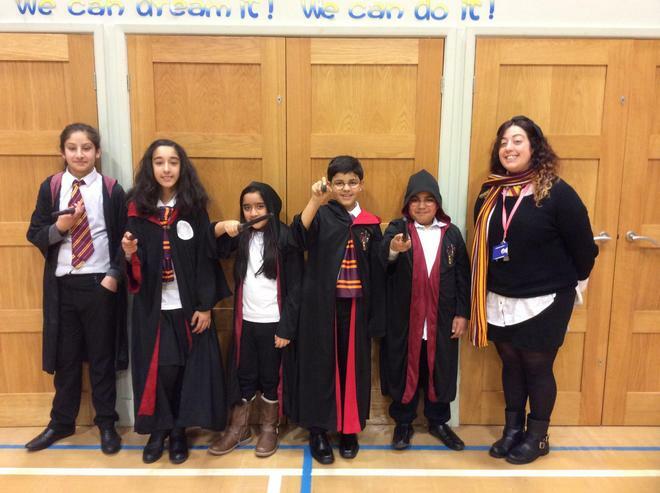 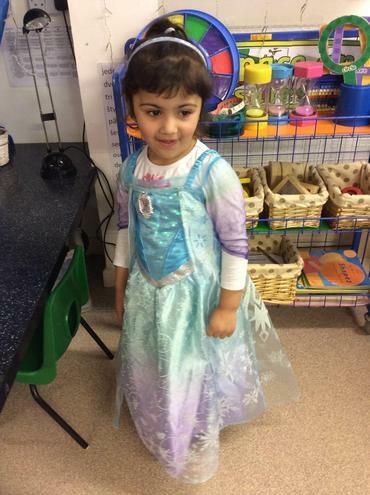 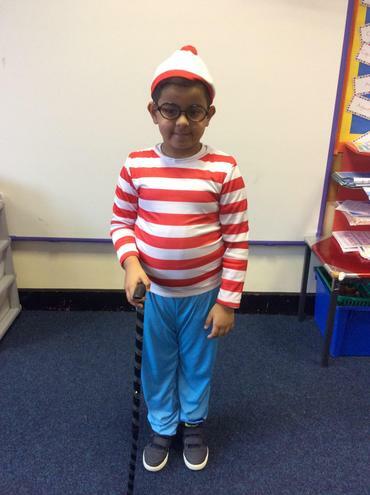 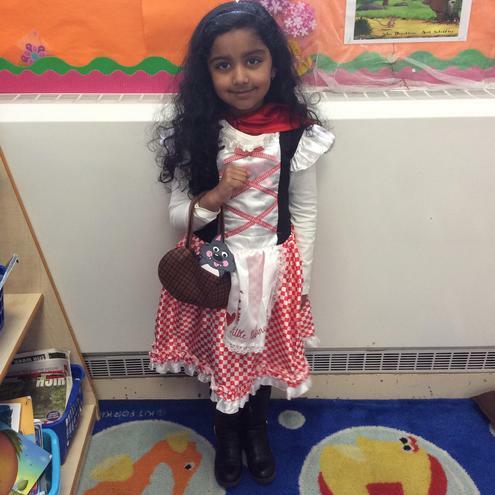 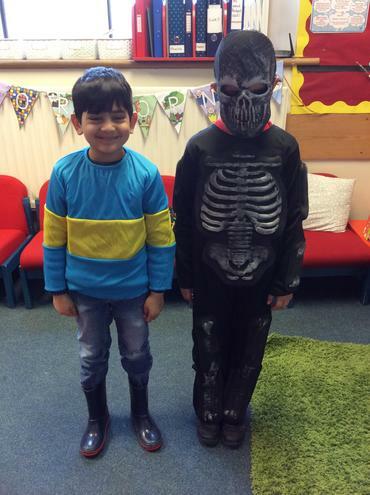 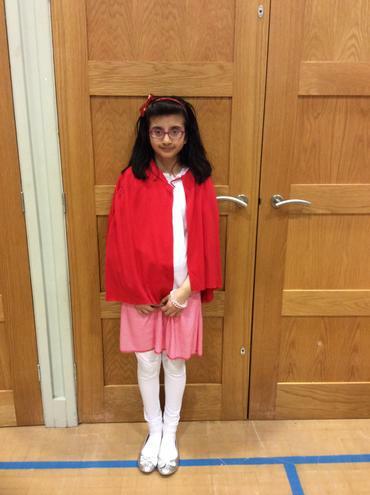 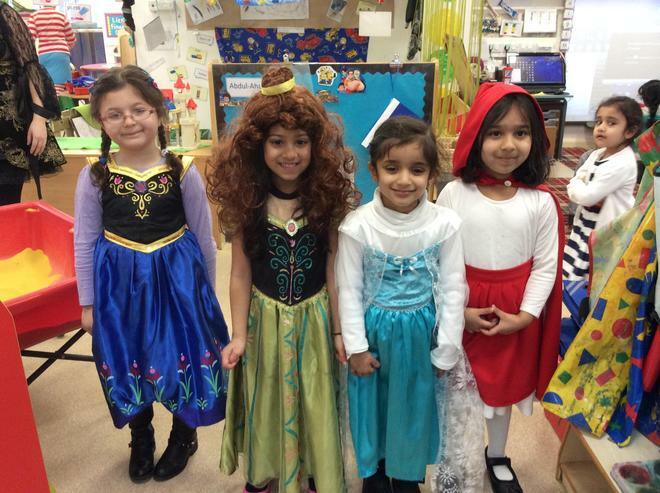 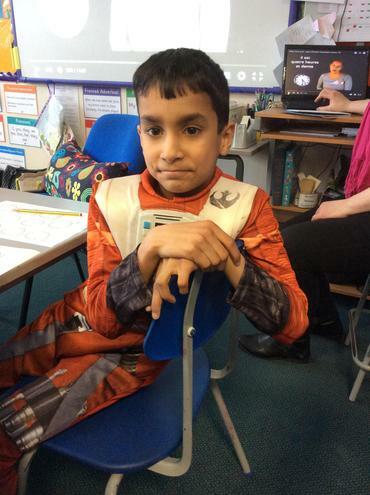 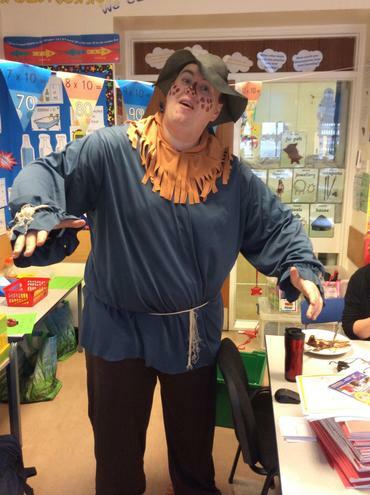 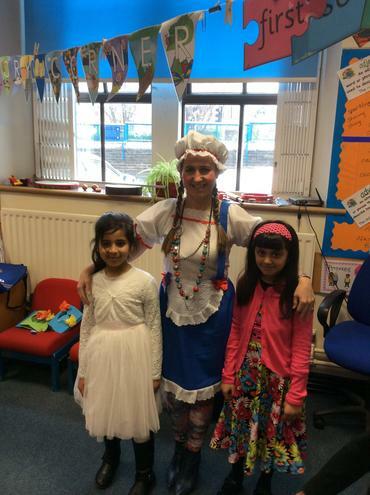 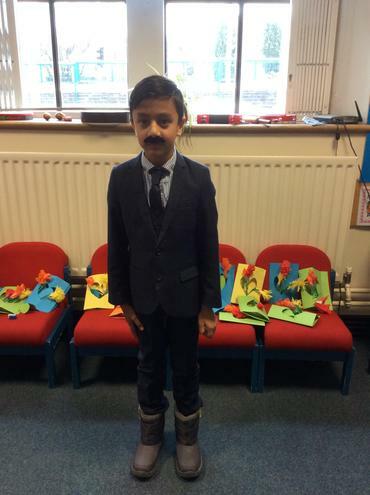 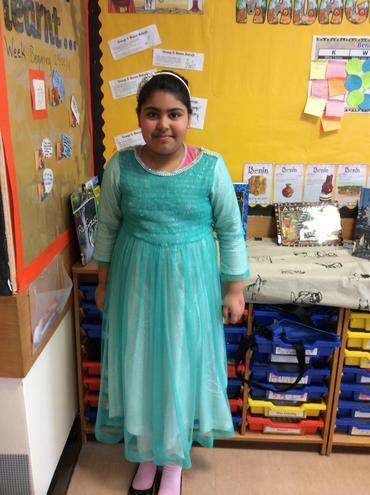 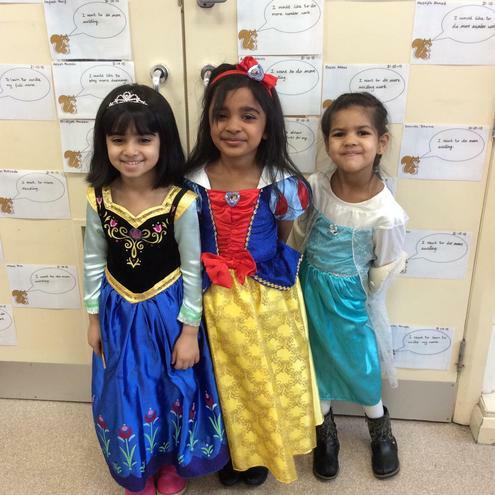 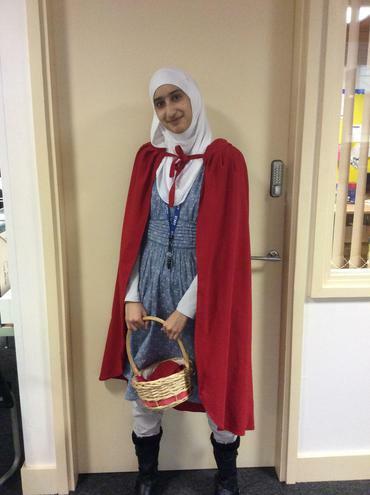 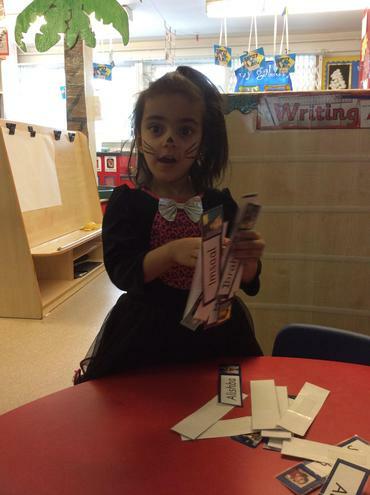 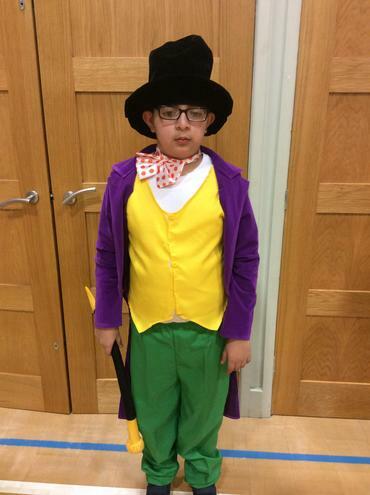 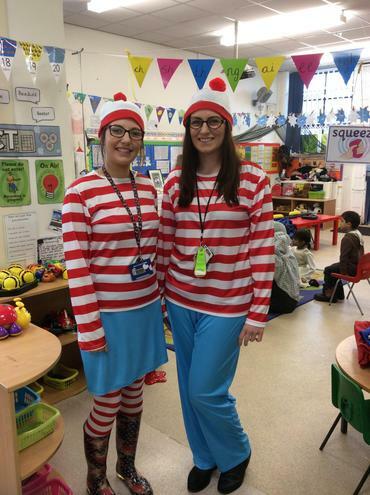 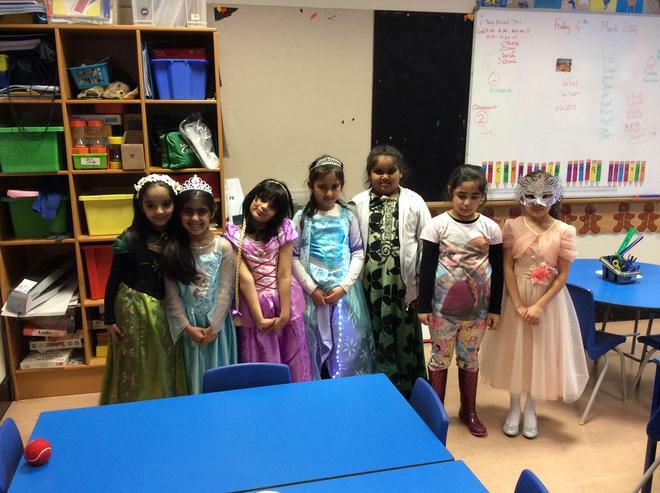 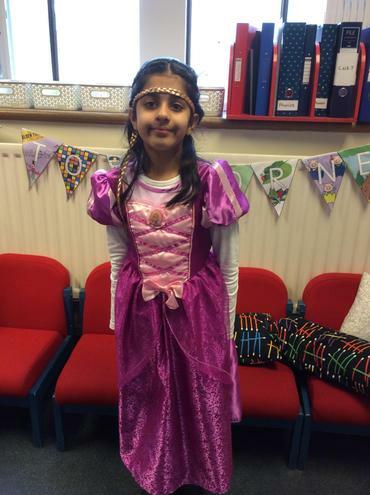 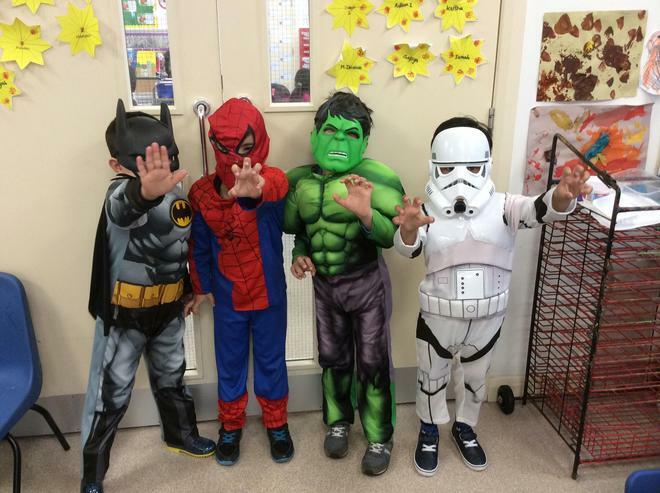 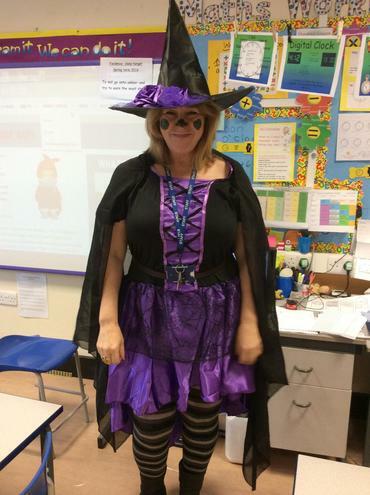 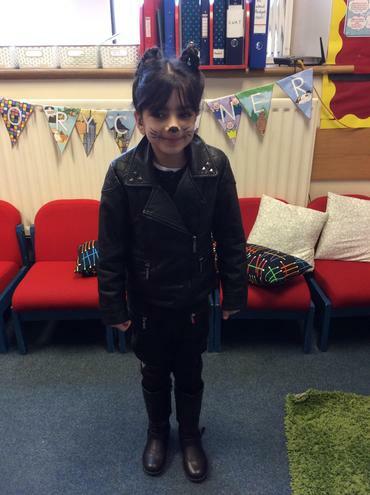 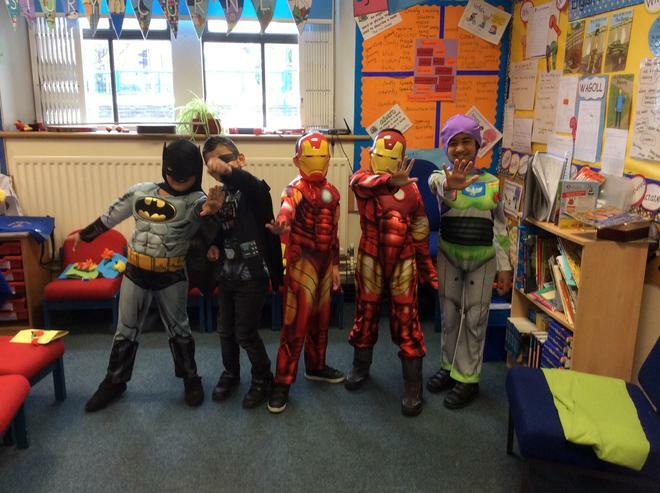 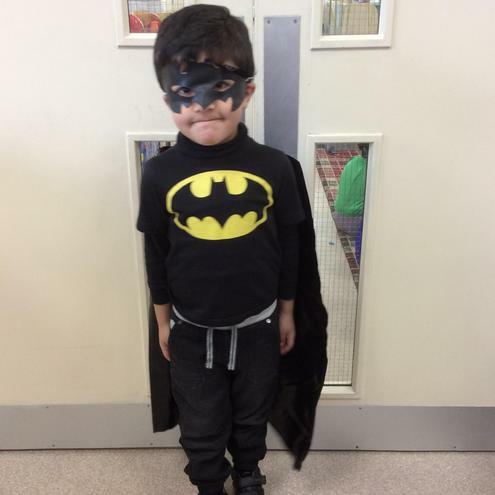 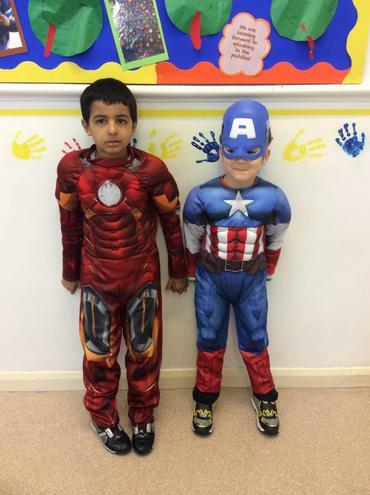 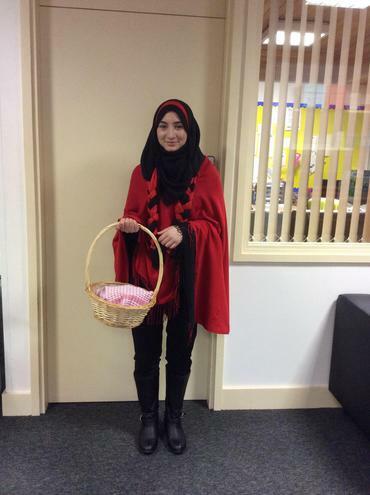 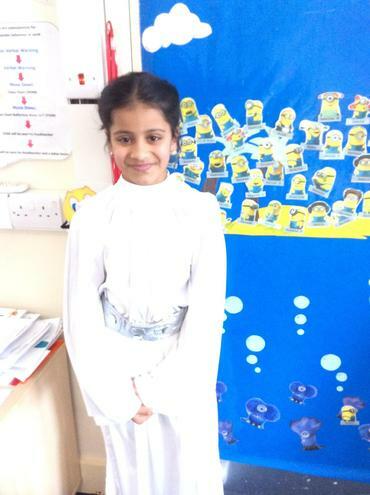 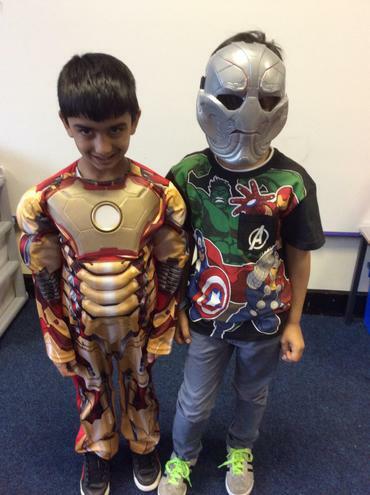 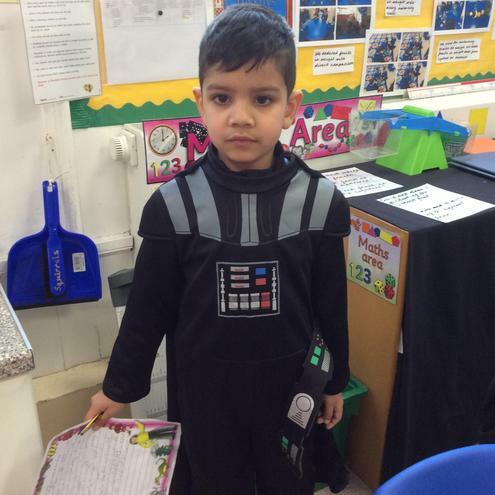 The whole school was filled with an exciting array of colourful and creative characters today for World Book Day! 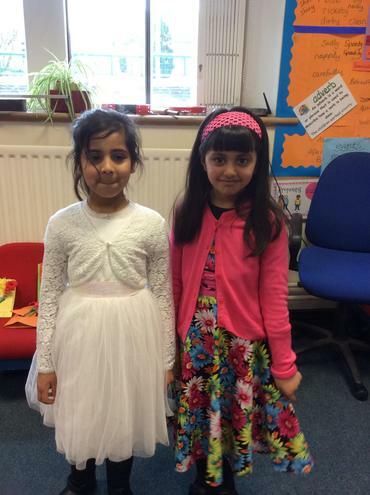 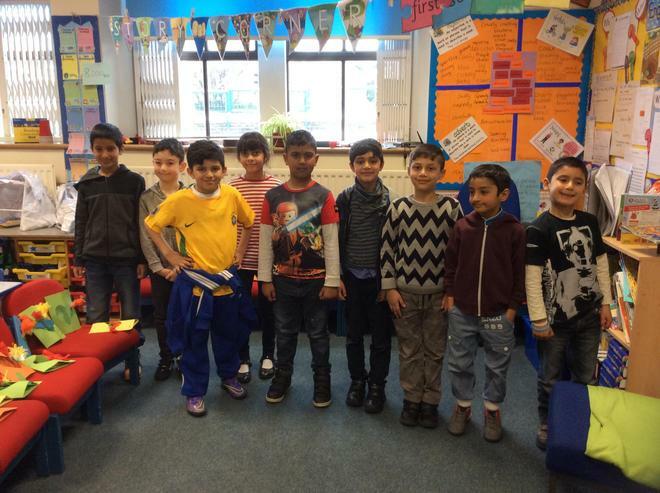 Thanks to parents and carers for your help and support. 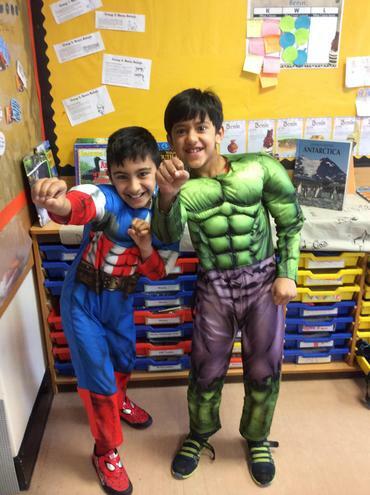 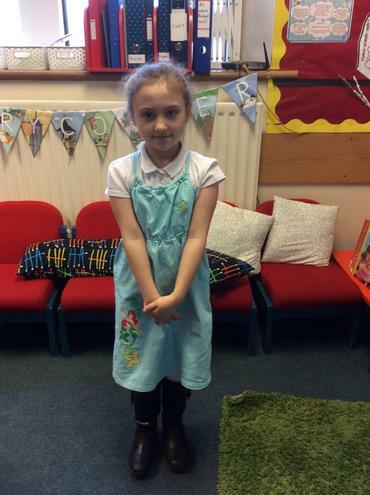 A big thankyou also to Mrs McDonald for organising the day and selecting lovely books for the prize-winners!